Happy Cinco De Mayo, amigos! On this day – many moons ago – I was set-up on a blind date with my now-husband for a margarita. We went to this fantastic bar in mid-city called El Carmen. Thirteen years later, we celebrate Cinco De Mayo by sharing this rather whimsical tale with our children (and also throw in a bit about the Mexican – French revolution). This year, we mixed it up a bit, and created a special treat: lemon-n-berry Cinco de Mayo popsicles with a secret apple ‘treasure’ inside. These popsicles have four basic parts, easily made along side each other, so this recipe will be a quick one! Start with the lemonade. 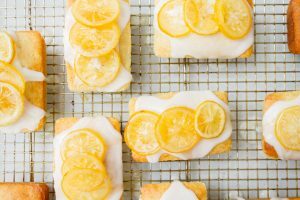 I like to make mine from scratch, because here in Southern California, lemon season is literally all year-round. I mean really, I think the trees produce fruit four times a year, so even if you don’t have a tree in your neighborhood they’re fairly inexpensive at your local grocer. 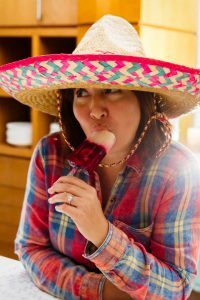 If you’re feeling like a fiesta, this is a good time to toss a little tequila into your popsicles (I mean, this is Cinco de Mayo). The tang goes really nicely with the lemon, almost like a mini-margarita. Just be careful not to give any spiked popsicles to the kids…! 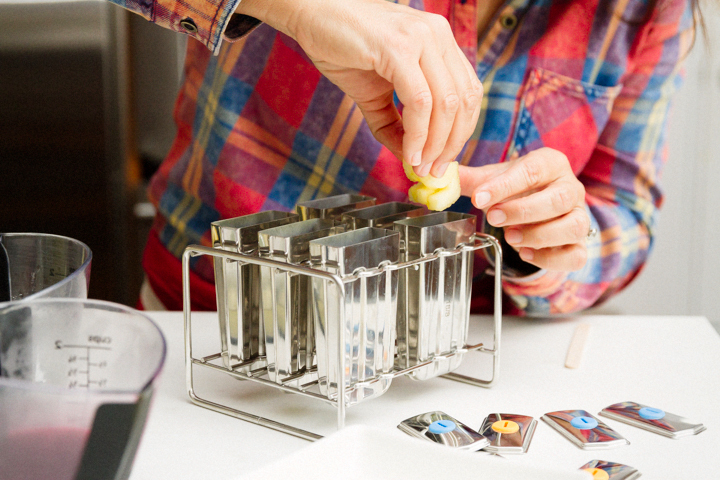 Popsicle molds come in all kinds of shapes and sizes these days, but I love this classic set by Food52. They’re just the right size, and the little silicone rings to help secure the sticks in place. You can see these rings in this picture near the bottom – they’re in yellow and blue. Very clever, Food52! Fill the molds halfway, then set to freeze. While they do, you can prep the other three parts of this fun dessert. The first part is to cut the apple out into the shape of the number five. This is easy enough. 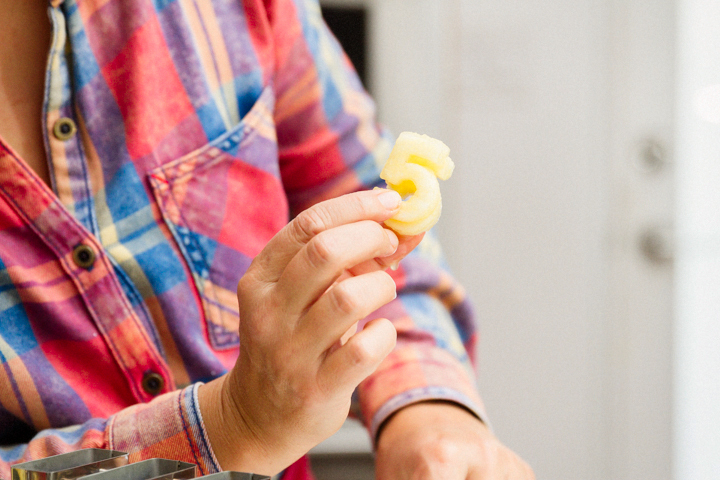 Just cut slices of apple, press out the shapes and then (pro tip) soak them in lemon juice. The lemon not only adds to their flavor, it also keeps the apple from turning brown. 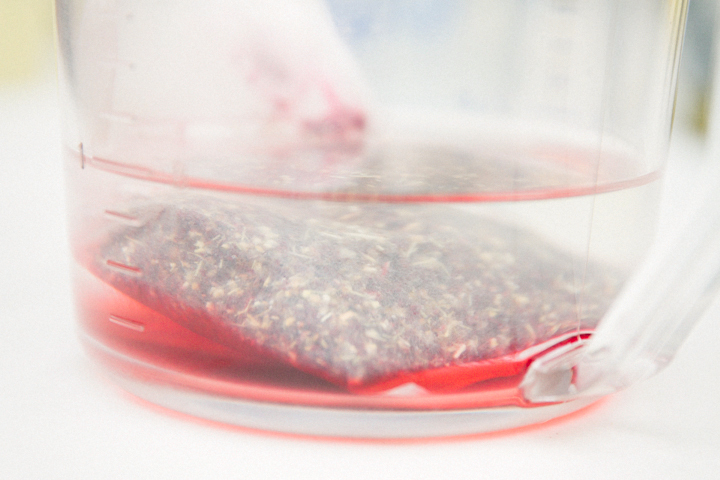 In a measuring cup, steep your tea bags and fresh raspberry fruit for eight minutes, then strain and cool. Tazo Berry Trifle makes a nice mixed berry tea, but it does include black tea in it if you’re caffeine-conscious. Alternatively, you can use an all herbal passion fruit mixture, too! 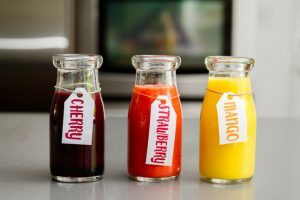 While that’s cooling, and the lemonade is freezing, call the kids into the kitchen so they can help you decorate the popsicle sticks with markers or colorful masking tape. This part is super fun, and a non-messy way to include them in the work, giving them some ownership over the final product. Also, it takes about 5 minutes, so it suits their attention span perfectly. Adding the apple cutouts to the molds works best if you double them up, otherwise they can float toward the middle, and you lose the effect of being able to see them through the frozen tea. By using two pieces (instead of one thick cut out), you can still slide the popsicle stick in easily. Once you’ve got the cut outs in there, pull your tea from the fridge, mix in the syrup and lemon juice you set aside earlier, and top off your popsicle mold until it’s nice and full. 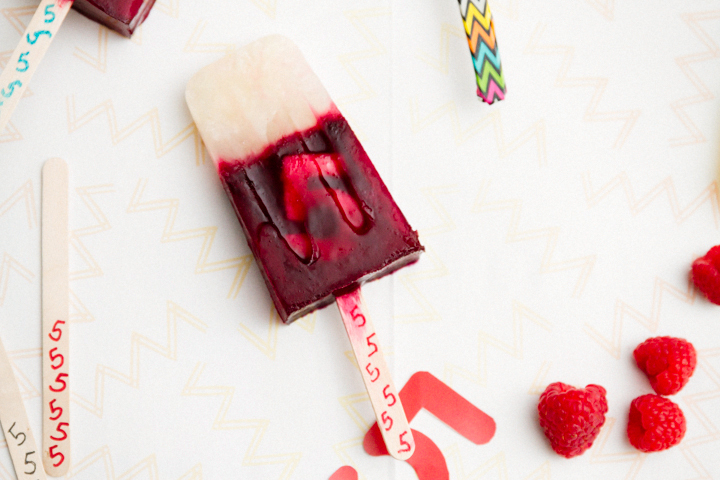 Another hour in the freezer, and these Cinco de Mayo popsicles are ready to party. Ay ay ay! 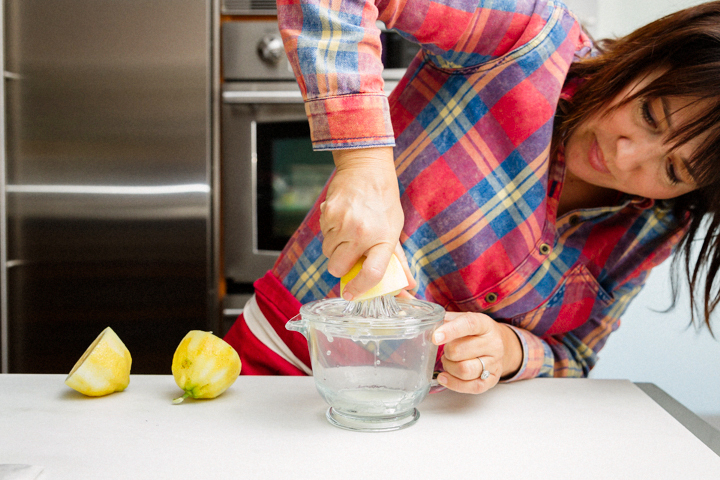 * Add 2 tablespoons of tequila to the lemon layer if you are serving adults. 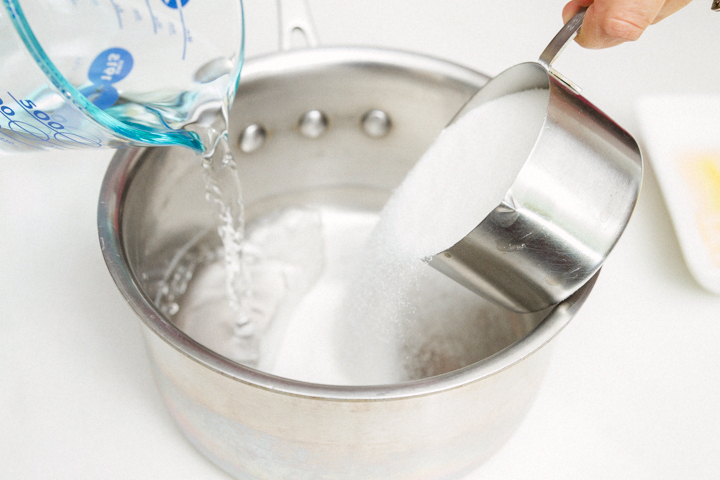 1Make a simple syrup by heating the sugar and 2 cups water in a small saucepan over high heat. Stir occasionally until sugar is dissolved about 3 minutes. Remove from heat and add lemon zest. Let steep for 20 minutes. 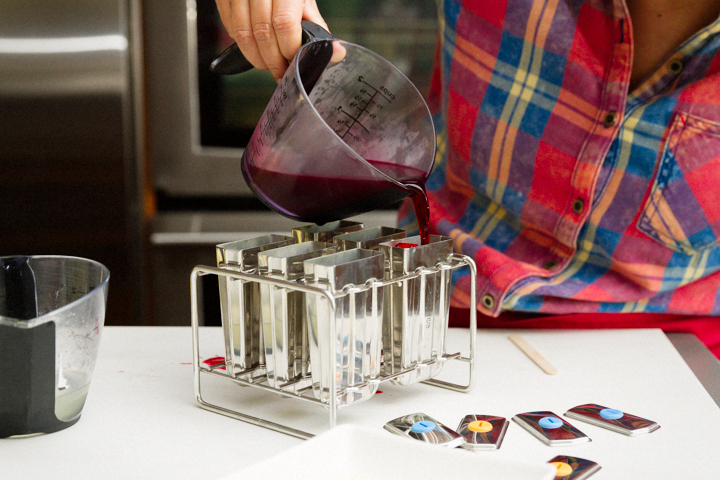 Remove zest and refrigerate syrup until completely chilled about 1 hours. 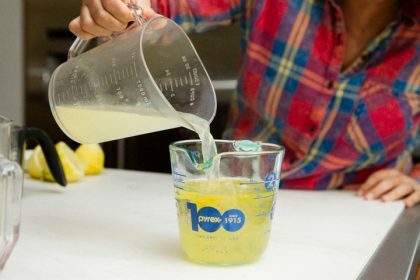 Combine half of the syrup, 1 cup lemon juice, and 1 cup water in a measuring cup. 1Place tea bags in a measuring cup and add 1 cup boiling water. Add fresh fruit and let steep for 8 minutes. Remove bags and fruit. Refrigerate until completely chilled for about 1 hour. 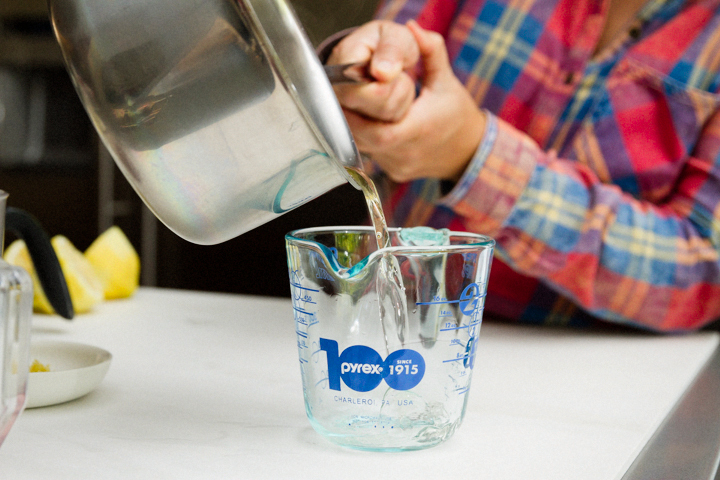 Combine remaining simple syrup, remaining 1 cup lemon juice, and passion fruit tea in one measuring cup. 1Slice apples and cut out with a fun Cinco De Mayo Shape. Add into last layer of passion fruit. Push to the outsides of the mold so you could see the shape once it is frozen. 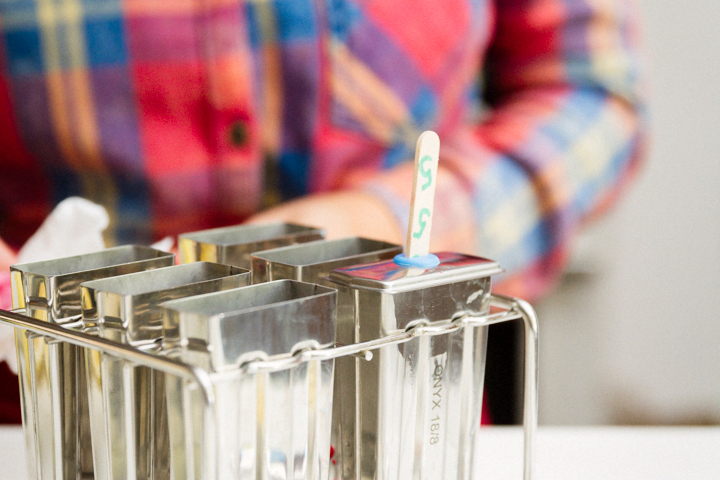 1Fill a popsicle mold with the lemonade. 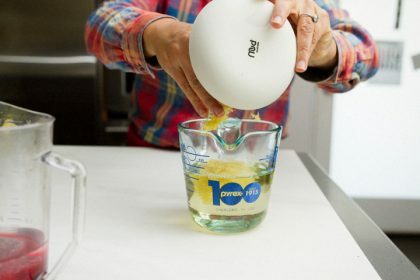 Freeze for at least two hours. 2Fill with fruit, then passion fruit and place in popsicle stick. Freeze for 24 hours. 3To get the popsicles to release from the mold, run under warm water for a few seconds. These are so cute and I’ve been in a popsicle phase lately. 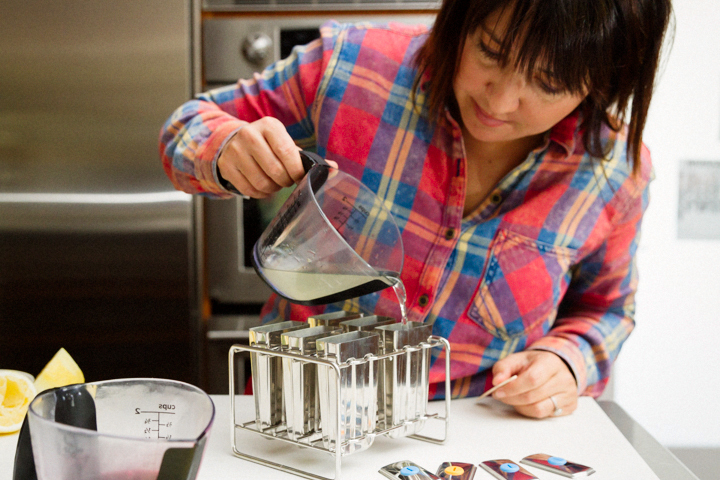 Love the idea of adding in a bit of tequila, okay – yes, please! Thanks Lorna! Yeah a little tequilla makes it feel so adult! Thanks Kendall. I think I really like your doctor! 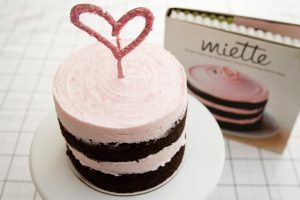 Yum yum yum these look so delicious! Thanks Ruby. I loved the puckery lemon part of this popsicle. Super YUMMY. These are amazing and I love the photo of you! You are so creative! Thanks so much Karen. Can’t miss out on the fun! Shoot, i might have to send you some lemons!!! Hope the weather warms up soon. Same to you – have an awesome week. How cute are these Cindy!? Perfect for Cinco de Mayo celebrating or for any hot summer day! They are fun and perfect for our hot desert drought-friendly weather! 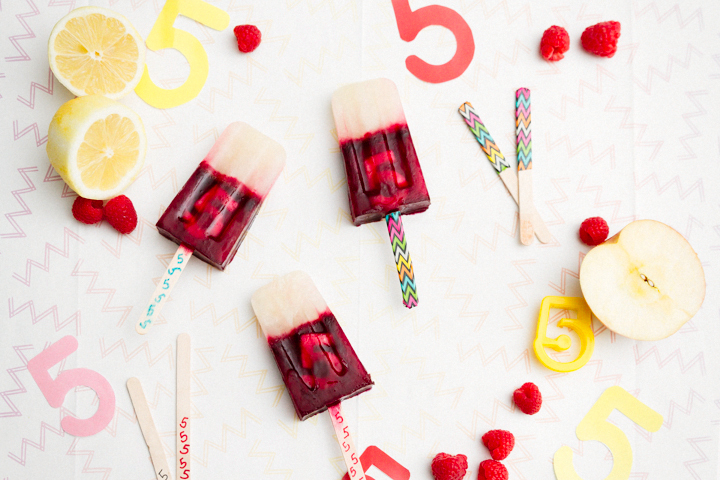 One of my goals for the year is to make popsicles from scratch! You have certainly inspired me with these adorable pops! I love the story that your photos tell, my friend! Always a treat to visit your site! Ahhh perfecto! So funny, I ordered a slew of fun ‘from scratch’ popsicle books off of Amazon that were used, but in good condition. We are on the same wavelength!